Bath Male Choir’s Annual Concert. 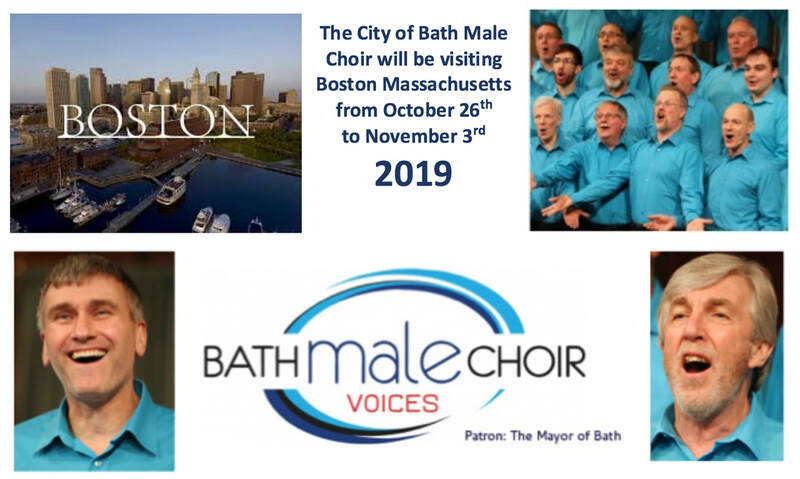 The annual concert of Bath’s popular Bath Male Choir, led by Grenville Jones. Melodies old and new from the ‘Last Choir Standing’ BBC1 favourites. Guests are the Encore Chorale who are visiting England from the USA. Encore Chorale is dedicated to providing music for older adults, 55 and over, regardless of experience or ability. Currently comprised of numerous individual choirs around the United States, its members come together regularly to host workshops, go on tours, and present joint concerts. The group is led by its founder and artistic director, Jeanne Kelly.